When Is The Best Time To Eat Diet Food? 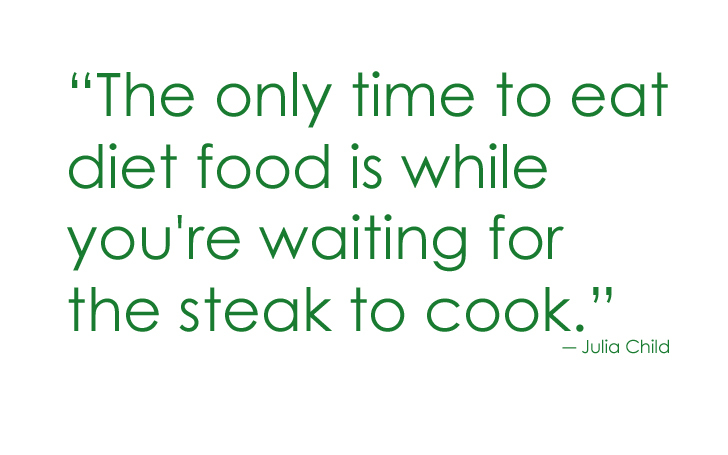 This entry was posted in Diet - Oh All The Diets, Uncategorized and tagged Delicious, Diet, Food, Quote. Bookmark the permalink.